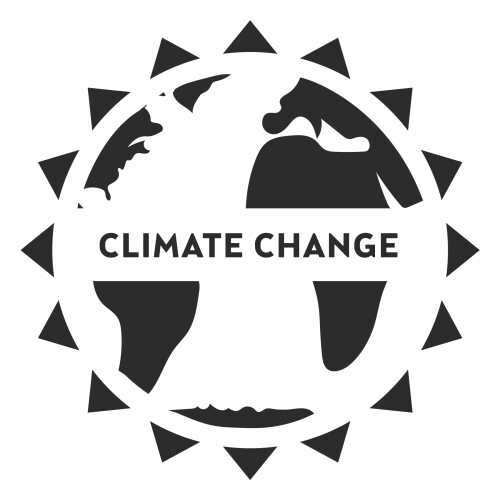 Editor’s Note: This article is part of our ongoing #IndieVoices series of commentaries and features in the month of March focusing on Climate Change. Read the introduction to the series here. 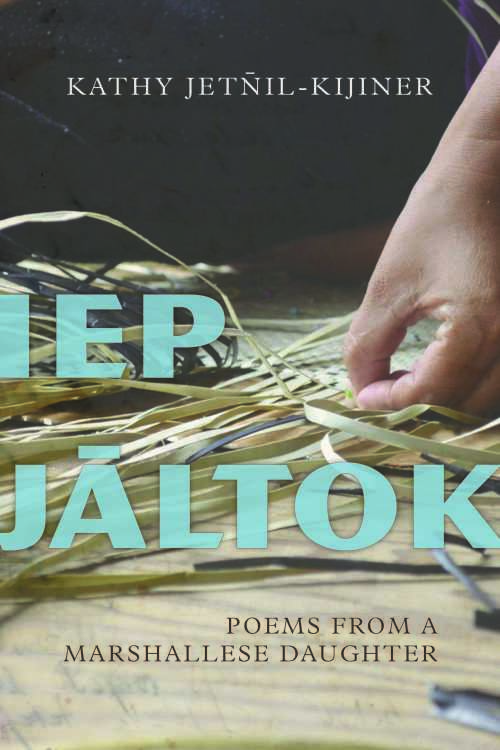 Kathy Jetñil-Kijiner’s Iep Jāltok: Poems from a Marshallese Daughter (University of Arizona Press, Feb 2017), is the first book of poetry published by a Marshall Islander. Also a spoken word artist, she has performed all over the world. She was named a Climate Warrior by Vogue in 2015 and the Impact Hero of the Year by Earth Company in 2016. 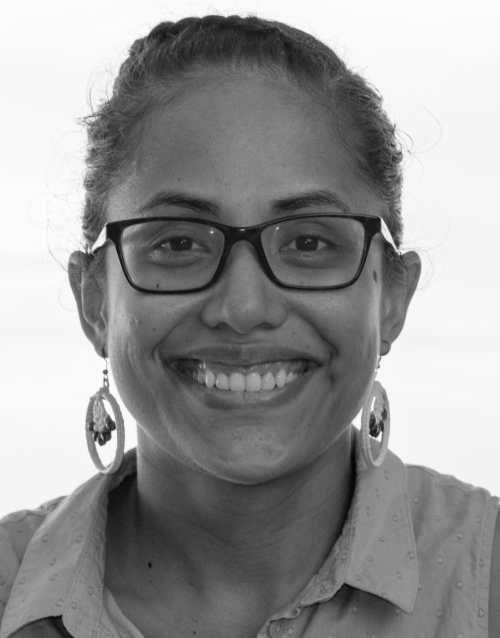 Jetñil-Kijiner writes passionately and movingly about the urgent environmental issues facing her island nation. She says her attention to climate change began when she returned after living and studying in the United States. “When I came back to the Marshall Islands, that’s when I first confronted climate change and really began to face the realities of climate change,” Jetñil-Kijiner says. 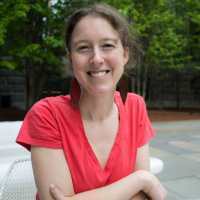 “Moving back home was a huge turning point for me, because that was when I first saw how vulnerable our country was, and that’s when I began to really do my research and dig into this issue of climate change. What are they saying about us in the news? What is our role as Marshallese people? What are the scientists saying? Jetñil-Kijiner discovered poetry as a channel for understanding and communicating about her world when she was in fifth grade. The poem made waves at the event and afterward, and Jetñil-Kijiner has since made appearances on major media and at international conferences. As a poet, Jetñil-Kijiner brings something new to those exchanges, using verse to help people pay attention to and relate to the daunting and urgent problem of climate change. “Tell Them” captures the way Jetñil-Kijiner uses each word, syllable, and space to bring readers into the landscape of an island home threatened by climate change. For those human stories, Jetñil-Kijiner taps into the everyday experiences of her family. She also incorporates Marshallese legend into most of her poems. While Jetñil-Kijiner embraces her role with energy and job, being a high-profile advocate comes with pressures and challenges. She works to use her platform as a support for others. The poet also partnered with her cousin to found Jo-Jikum, a Marshallese youth organization. In this kind of outreach, Jetñil-Kijiner cultivates hope for the environment and for the future of climate change literature.